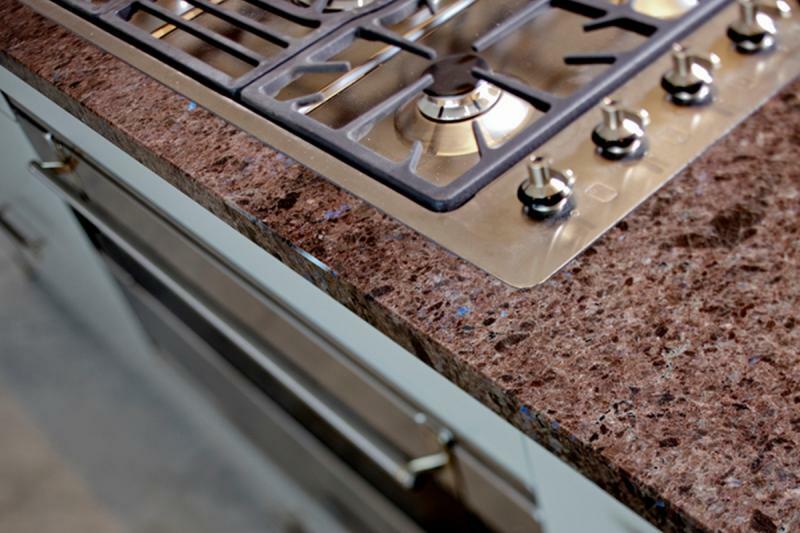 As a space where families naturally gather to indulge, socialise and entertain, it’s important that your kitchen is functional, welcoming and stylish. 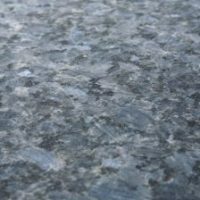 A long-lasting investment, Lundhs real stone worktops are not only aesthetically pleasing, but they have also been expertly crafted to be strong and hard wearing. 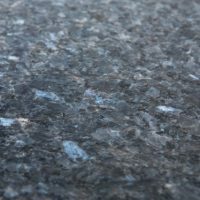 Available in a wide range of shapes and sizes, these easy to maintain worktops will complement a diverse range of kitchen designs, meaning you won’t have to invest in a full kitchen renovation when you change your worktops. 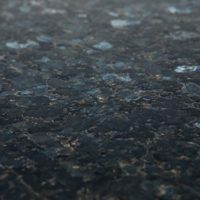 Hailing from Norway, Lundhs real stone worktops are crafted from 100% natural products, bringing together a number of materials including Larvikite and Anorthosite. 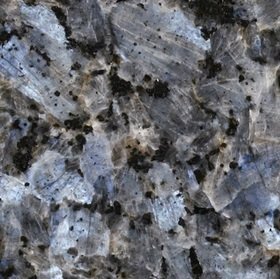 One of the main advantages of Lundhs kitchen worktops is that they are heat resistant and almost completely non-porous, so you won’t have to worry about placing hot pots, pans or hot dishes onto your Lundhs surface. 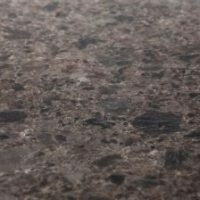 Why choose a Lundhs worktop? 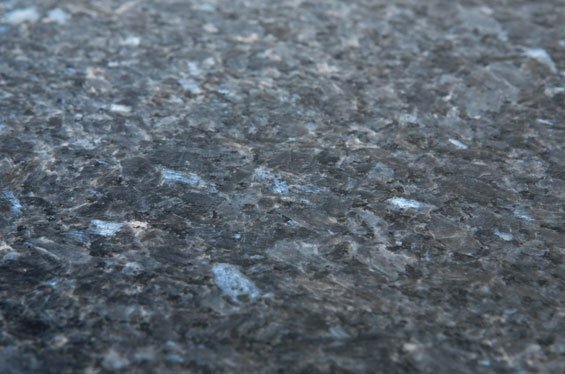 Aesthetically pleasing, exceptionally easy to clean, and ideal for prepping food before you cook up a storm, Lundhs stone surfaces are made from a catalogue of natural minerals. 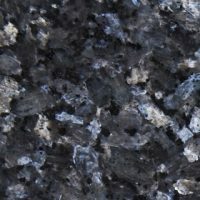 Our high quality Lundhs kitchen worktops are also heat resistant and almost completely non-porous – highly desirable qualities that really set these worktops apart. 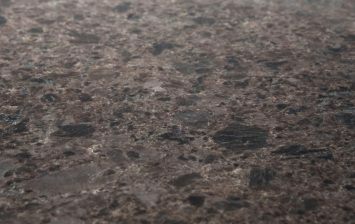 Choose from a wide variety of finishes, including a number of high quality, natural colour ways that will complement your existing kitchen design. 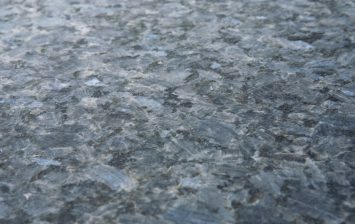 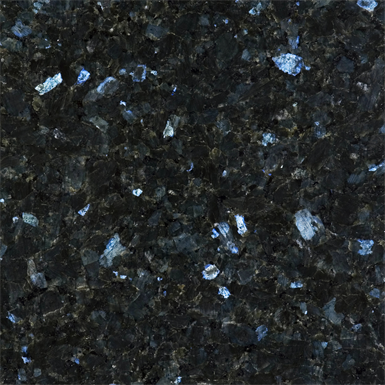 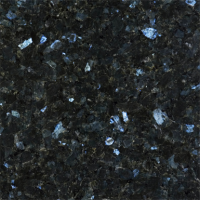 So, whether you opt for a polished finish that accentuates the worktop’s sparkle and brightness, or you opt for a more understated silk finish, there are a range of aesthetically alluring natural stones to choose from including Lundhs Royal, Lundhs Blue, Lundhs Emerald and Lundhs Antique. 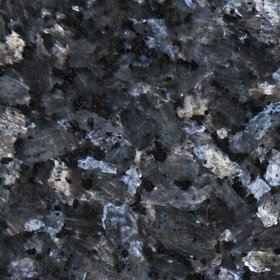 Here at County Stone, we pride ourselves on always going that extra mile to ensure you receive a seamless service that meets your exact requirements. 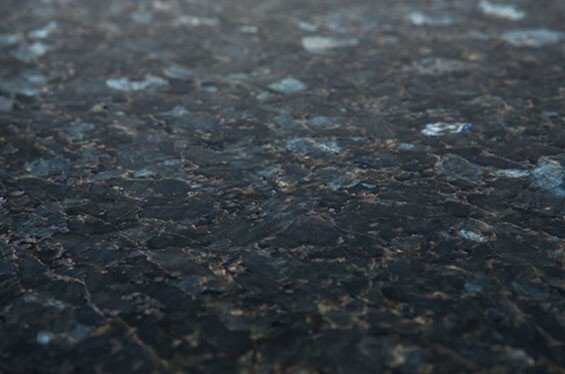 Proving that practical quality and forever style can work together with effortless ease, our Lundhs natural stone surface range is sure to impress.